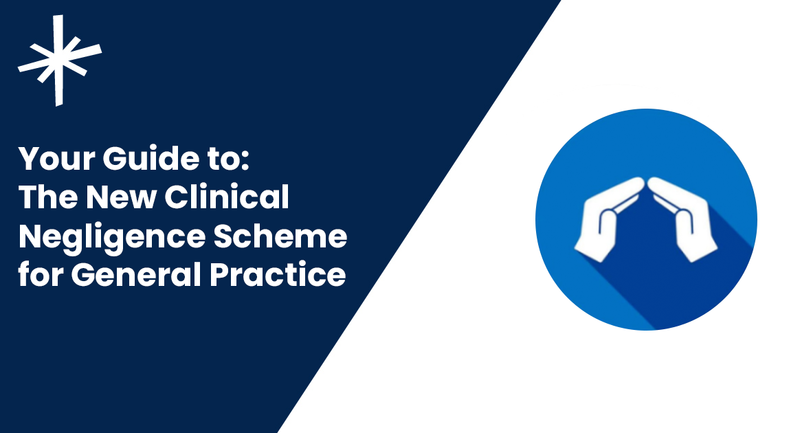 The new state-backed indemnity scheme for general practice starts today (1st April 2019). Known as the Clinical Negligence Scheme for General Practice (CNSGP) in England and the Future Liabilities Scheme (FLS) in Wales, here’s our quick guide to everything you need to know. results in personal injury or loss to the patient. All NHS GP service providers will automatically become members of the scheme and will not have to pay a subscription. No payments are required to benefit and there are no formal registration or membership requirements for either individuals or practices. The indemnity provided under the scheme continues to apply where a GP or other person is no longer practising or working in general practice at the time a claim is made, which can be many months, sometimes years, after the clinically negligent act or omission occurred. For everything the scheme does not cover, indemnity subscriptions will lower significantly because the state-backed indemnity scheme will pick up the clinical negligence claims for NHS primary care work from April 1st onwards. State-backed indemnity only provides cover for clinical negligence claims arising from primary care work under an NHS England or Wales contract. It does not cover all general practice activities or protect you in all circumstances. Activities and services not covered by the scheme include non-NHS or private work, inquests, regulatory and disciplinary proceedings, employment and contractual disputes, and non-clinical liabilities such as those relating to defamation. These are all areas where MDOs or other insurers provide cover. Complaints (unless there is a formal claim for compensation for clinical negligence as well) are not covered. Primary care NHS dentistry, optometry and community pharmacy are not covered. The key question: Do I need to maintain membership with my current MDO/indemnity provider after 1 April 2019? Yes. You will need to maintain membership with an MDO or other indemnity provider for all activities and services not covered by CNSGP, especially to ensure you have cover for potential claims for events occurring before April 1st 2019. How does this affect indemnity requirements on Lantum? We know these changes will affect what documents are required to work in General Practice and as a result we will be updating our compliance processes to reflect these changes. At the moment, we are currently working in consultation with practices, to find the most comprehensive way forward to address this. Further information will be communicated to all users regarding the changes on the Lantum platform via email. To help fully understand on how the CNSGP/FLS will affect you, here are links to some key resources and articles, providing more information and full details on the changes.